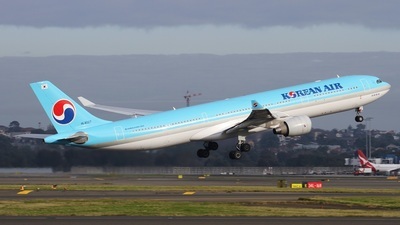 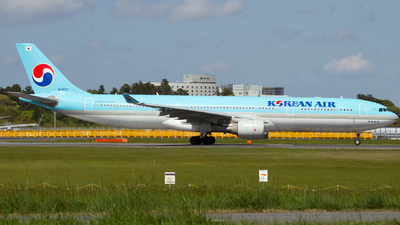 Note: KE648 to Seoul-Incheon on the roll, RWY02L. 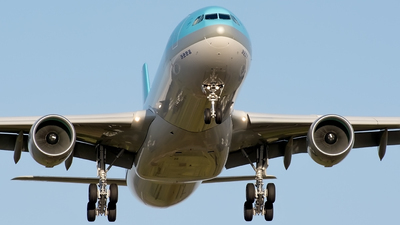 Note: First glimpse of sunlight. 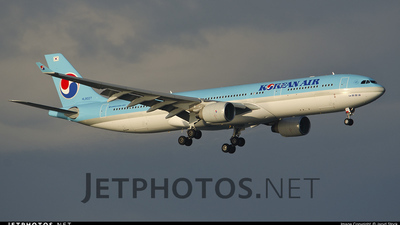 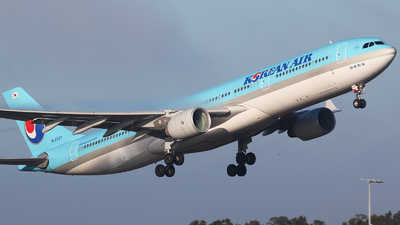 Note: 'Korean Air 122' Rotating off Rwy.34L bound for Seoul. 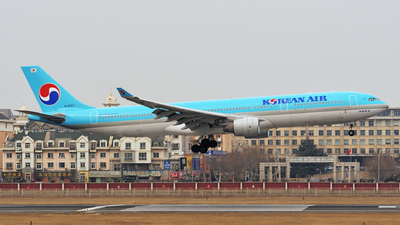 Note: Korean Air 124 to Seoul-Incheon taking off on RWY01. 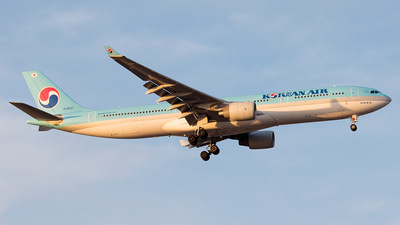 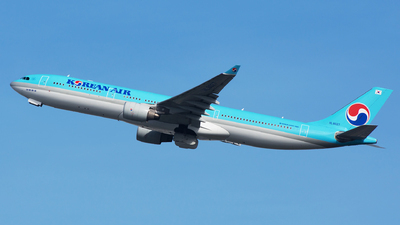 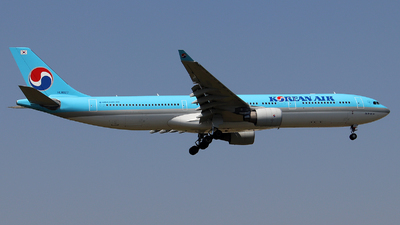 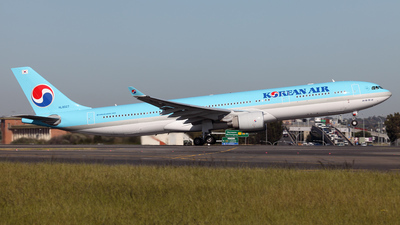 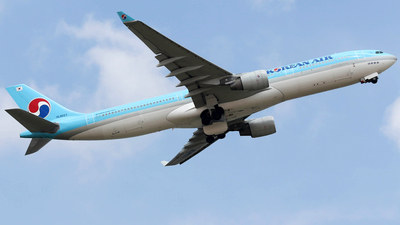 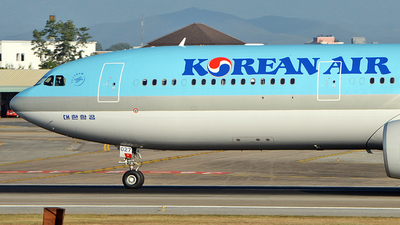 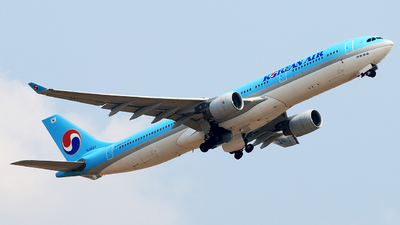 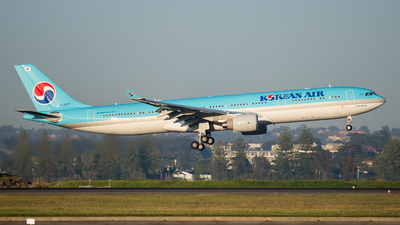 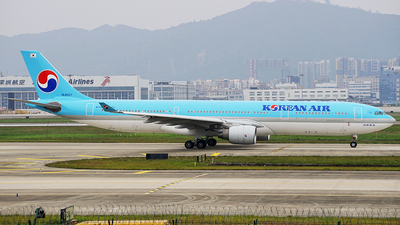 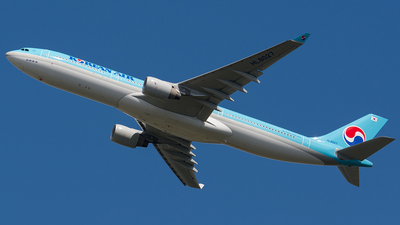 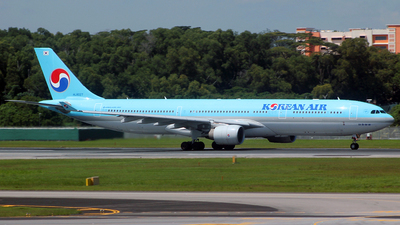 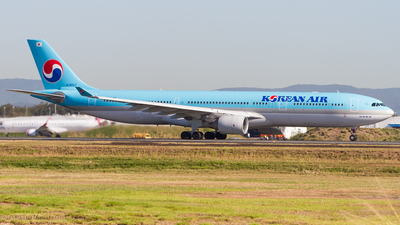 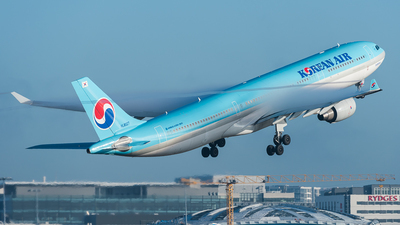 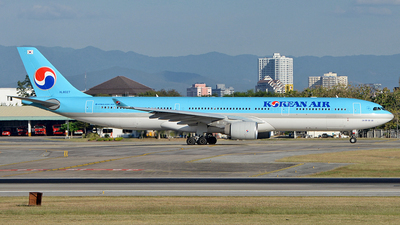 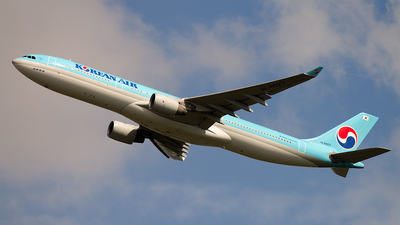 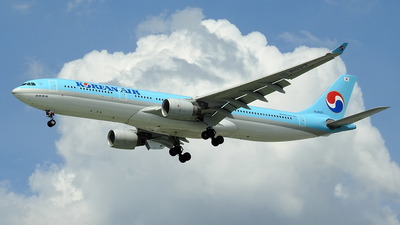 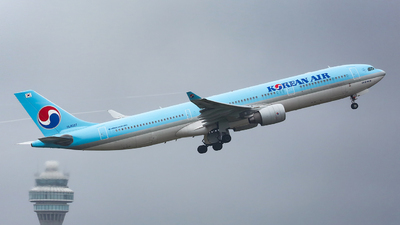 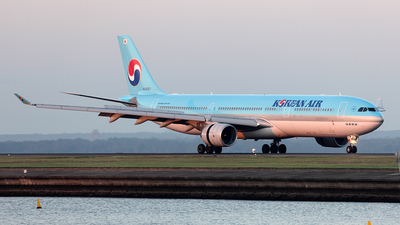 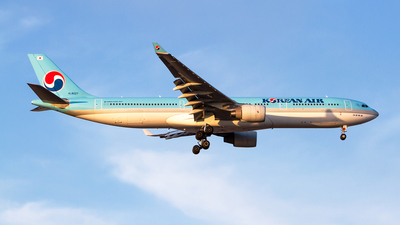 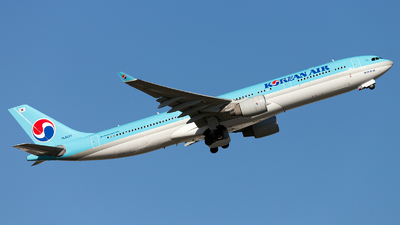 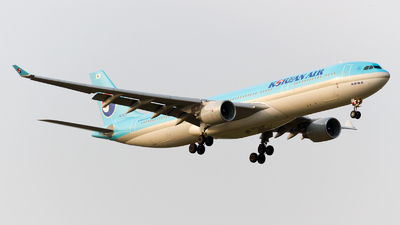 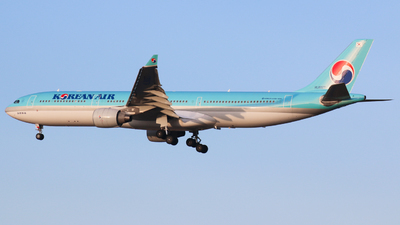 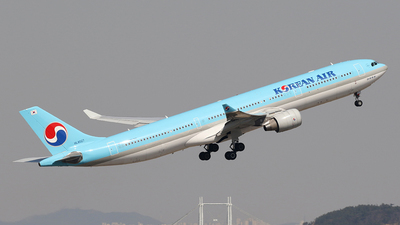 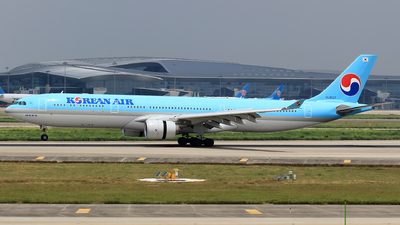 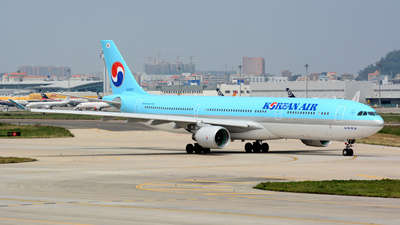 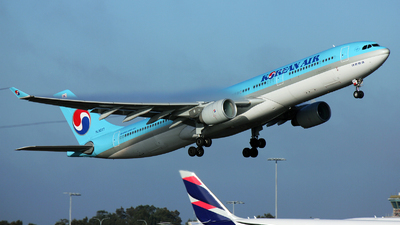 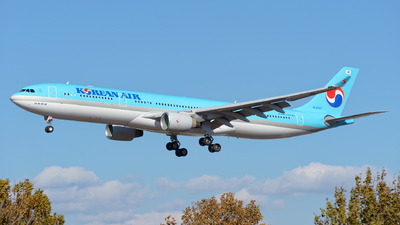 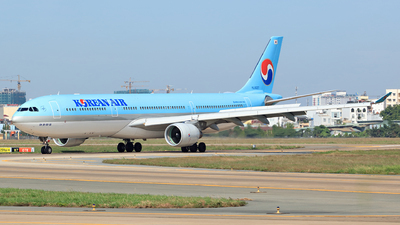 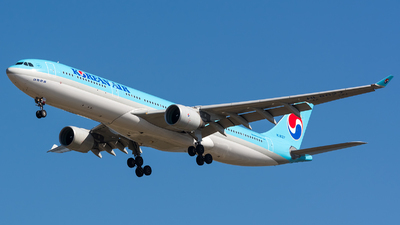 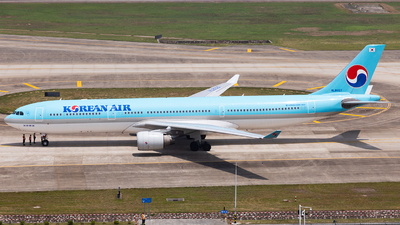 Note: New A330 for Korean Air.